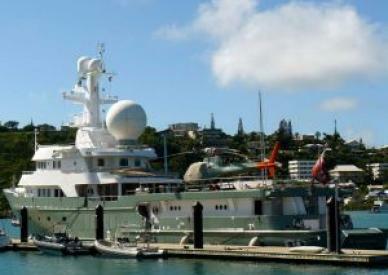 New Caledonia welcomes increasing numbers of yachts and superyachts. 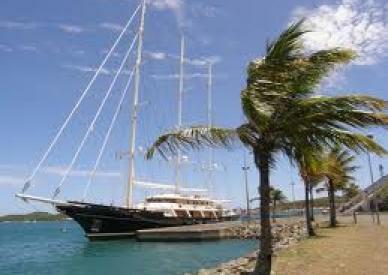 A specialised team is based in Nouméa to promote this destination to yacht owners and crews. You will get assistance in logistics, technics, administrative forms, and for organising your touristic tour.